kylo ren. the first order. 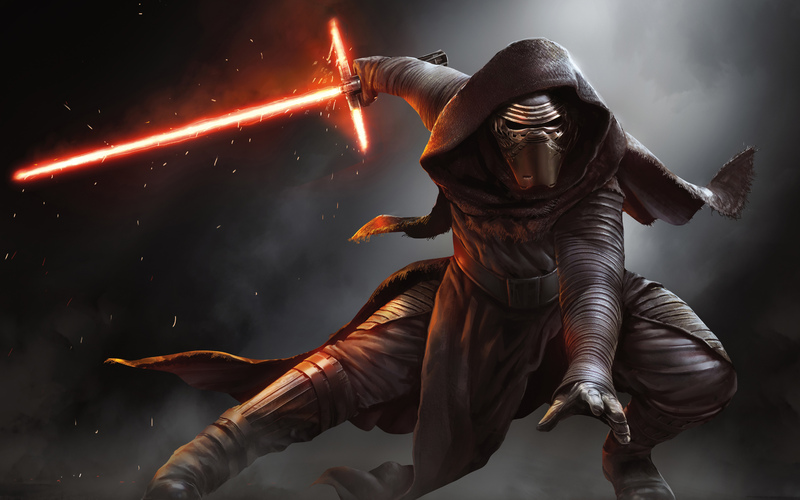 HD Wallpaper and background images in the nyota Wars club tagged: photo kylo ren\ben solo. This nyota Wars photo contains kifuani, uangalizi, egis, hicho kifuko cha kifuani, and egida. There might also be silaha sahani, silaha mchovyo, sahani silaha, sahani ya silaha, silaha ya sahani, kisima, chemchemi, moto, and inferno.